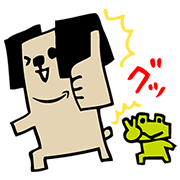 http://www.line-stickers.com/ – Denra and Friends Line Sticker | Join Denra and friends for financial tips, exciting deals, and fun prizes. 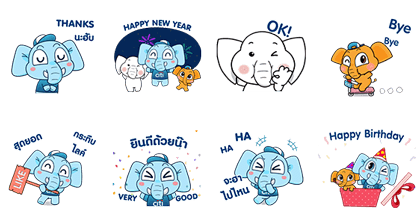 Friend Citi Thailand’s official account to get this set. Available till May 25, 2016. 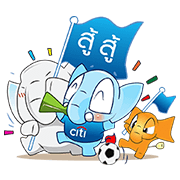 Friend Citi Thailand’s official account to get the set for free. Available till January 25, 2017. 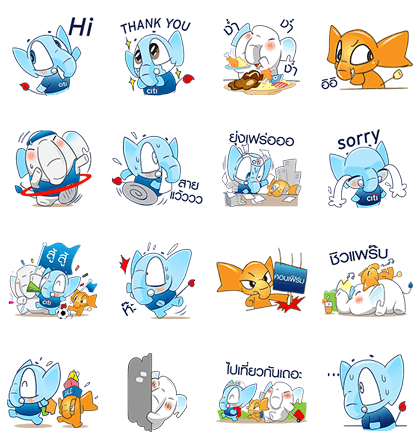 Denra and Friends Are Back!